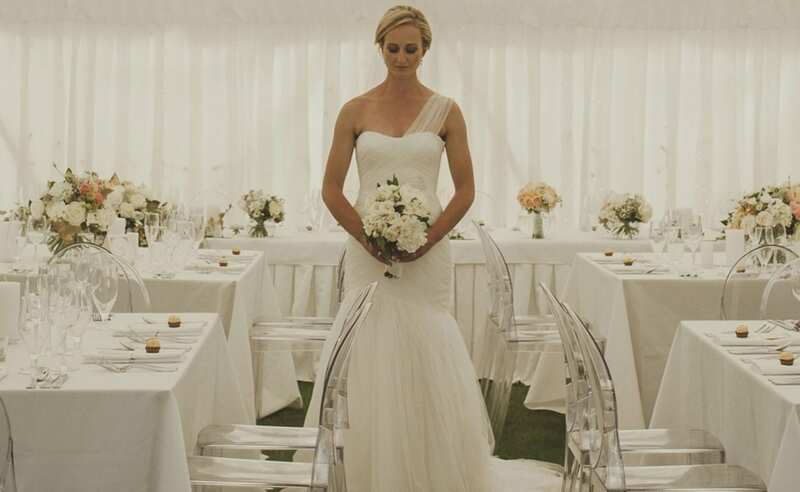 Kim Chan Events specialise in creating those perfect “WOW” moments for weddings and corporate events in Christchurch. No matter what you need, our talented team of stylists can design, create and set up the perfect venue for you and your event. Use the list below to find which florist and event design services you are looking for on our website, alternatively get in touch with us and we can help you directly.